Major League Gaming are now operating their own streaming service. It’s not trying to compete with Twitch though, they’re signing particular leagues to broadcast, not letting any old riffraff stream. For now they’re running their own content but they’ve announced their first two partners, OpTic Gaming and Gfinity. The former is a Call of Duty team and the latter a European league. 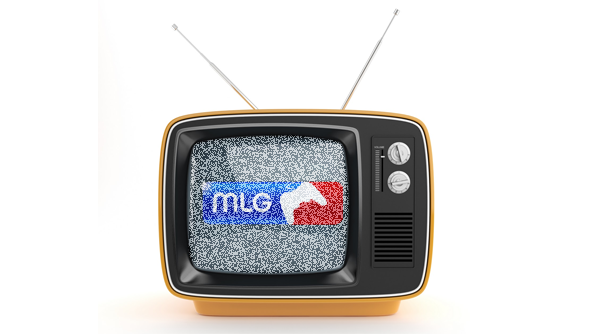 This weekend, will see the channel streamingMLG Columbus, featuring the first ever Call of Duty: Ghosts tournament and an international Dota Tournament. We wrote about MLG’s new Dota 2 leagues not too long ago. It looks like they’re trying to ramp up their content production to start filling out this channel.